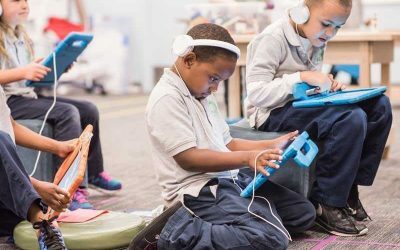 K-2 implementation of blended learning in a charter school serving a highly diverse student population, a large majority of which qualify for free and reduced lunch. Core strategies include daily, weekly, and long-term student groupings, learning zones, independent work time, structured data analysis and reflection, 1:1 conferencing, and mastery-based reporting. 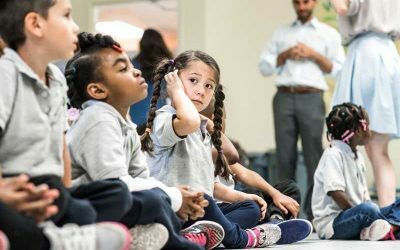 Social emotional learning is a core part of their approach as well. 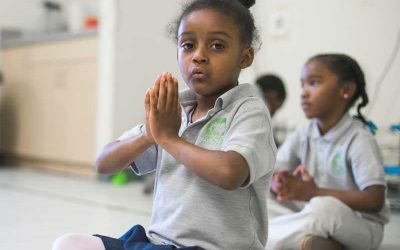 Roots Elementary is a non-selective public charter school in Denver, CO whose mission is to inspire all students to set audacious goals and deliver the individual coaching, academic preparation and character education needed to reach them. 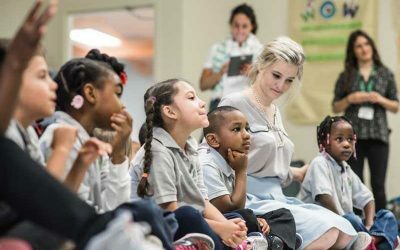 The school was opened in 2015, initially serving approximately 100 students in grades K and 1. 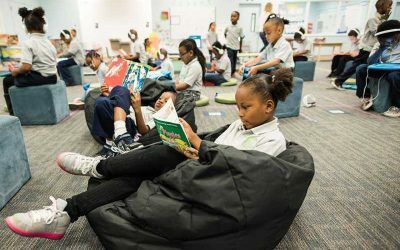 At scale, the school will serve students in grades K-5. 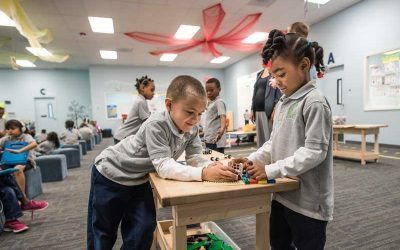 At Roots, the typical walls that divide students, teachers, and different learning resources have literally been knocked down-- children and adults work flexibly together across subjects, spaces, and learning modalities. Every student has a personalized learning plan, which they design with direction from and support of teachers. 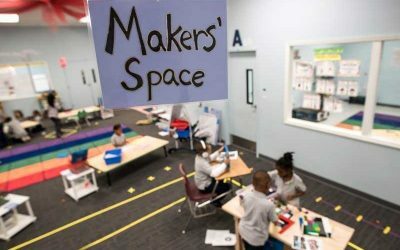 They progress at their own pace through learning standards in core academics, and also experience enrichment through social and emotional instruction, STEAM (science, technology, engineering, arts, and mathematics) projects, and projects in a "Maker Space". Teachers have specialized roles and collaborate continuously with support from a central administrative team. 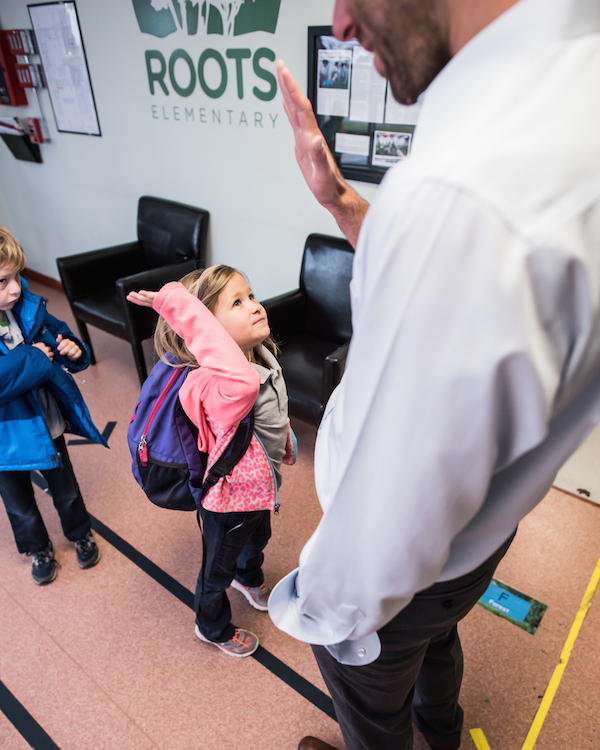 At Roots Elementary, each student’s day is different from the moment they walk in the door. Students experience a highly personalized approach, working through individual learning plans in a non-traditional environment. 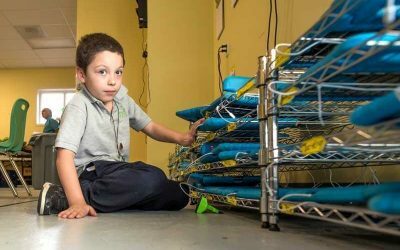 This learning experience is grounded in the school's "GROW" values. Roots grounds culture in four core values: Grit, Relationships, Ownership, Wonder. 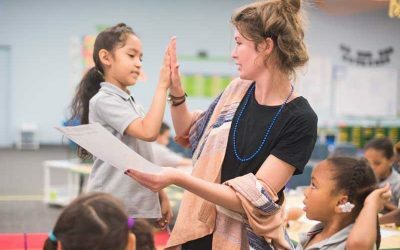 Each student is greeted by the principal with a handshake or high five, as well as a quick check in on how they’re doing. 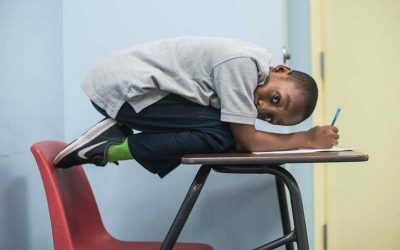 Students then split time between breakfast and Habits of Success, which teaches them social-emotional skills that will help them well beyond their elementary years. After Habits of Success and breakfast, the entire school gathers for announcements and shout-outs, with cheering, singing, and community-building. Next, students start their content instruction. Each student has an iPad that tells them where they need to be and what they will be learning. Since many of the K-1 students are pre-readers, the screen shows them pictures of their learning area, activity, and teacher. The large majority of students learn in “The Grove,” a large open space where students have independent learning time focused on a variety of activities. There are several transitions throughout the day to different activities, and their iPads always tell them where they need to be. 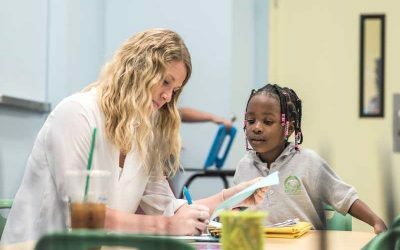 In addition to independent learning time, students spend time reading, writing, “making", learning in small and large groups, and individually conferencing with teachers. 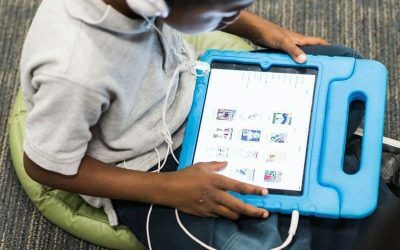 When students are not assigned a specific teacher, the iPad provides them with the next program or activity they should be working on in their playlists. Students schedules and playlists are adjusted daily. Teaching at Roots is a highly dynamic, team-based effort. Teachers are responsible for all students’ learning, no matter the grade or content area. They specialize in academic content or “Habits of Success”, and there are lead teachers as well as teaching fellows. The lead content teachers are grouped into Humanities and STEAM (STEM + Arts). 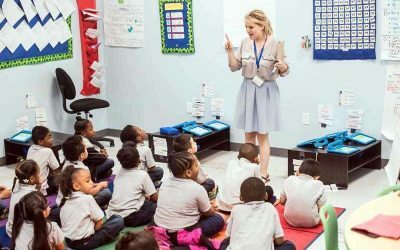 Habits of Success teachers promote social-emotional learning through direct instruction, one-on-one coaching, and ensuring everything is running smoothly during students’ independent learning time. 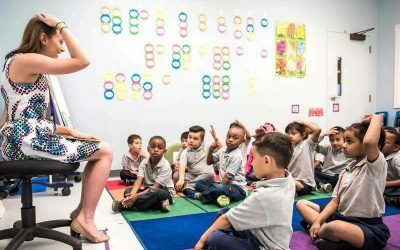 Content teachers spend about a third of their day doing large group instruction and two thirds in small groups. 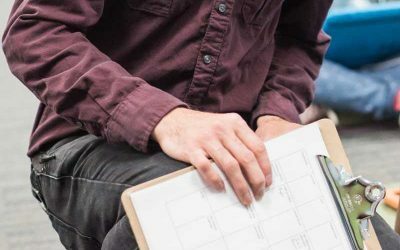 Each group is specifically assigned based on data: long term groups are based on benchmark data collected every 6-8 weeks and short term groups are based on more informal data (quick assessments, observations, etc.). 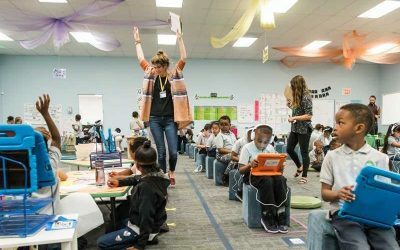 No two days are the same at Roots as teachers continually adapt instruction to meet students’ needs. 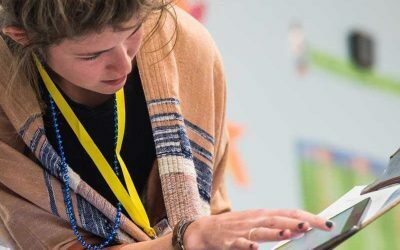 Teachers can adjust students’ learning paths daily by providing extra support through direct instruction, or additional online support by modifying student playlists. 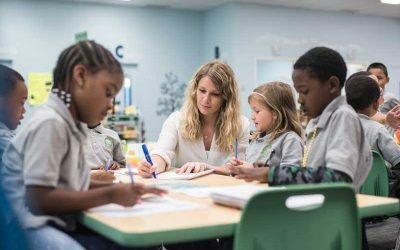 To accomplish this, teachers are provided with two forty-minute planning blocks each day, one in the morning and one in the afternoon, to ensure they have enough time to review data and modify instruction as-needed. Teachers are constantly collaborating with each other, be it through a quick conversation in The Grove, planning together, sharing information through GroupMe, or more structured collaboration time that Roots provides three days a week. Roots students receive daily, differentiated instruction aligned to their individual learning plans. 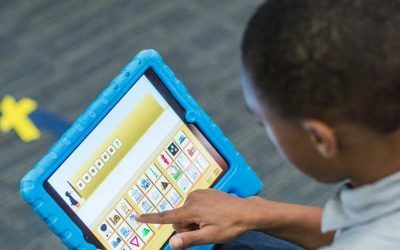 This instruction is provided through tutoring, small group instruction, and individual learning time with technology. 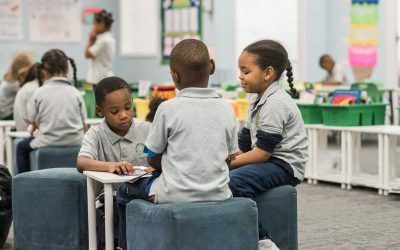 Students work together in one large open space with the teaching team unless a teacher pulls them for more targeted instruction, conferencing, or intervention. 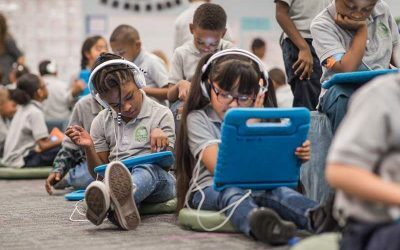 Roots has a 1:1 student to device ratio; all students have access to iPads. 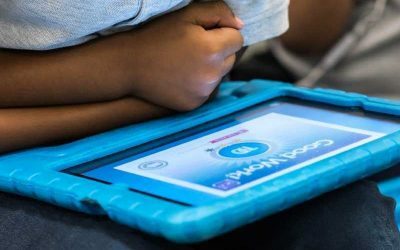 The team heavily utilizes Google Apps for Education along with a series of low-cost, school-created apps to develop learning plans, schedule learning time, help guide early elementary students through activities, and monitor progress. The school has internet connectivity of 150 mbps. 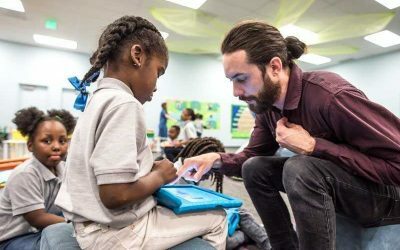 Roots' significant innovations in how students and staff work (time, roles, physical environment, tools) mean that in-person learning is fully integrated with technology at every level. Roots has structures and routines in place to assess, monitor, plan, and adjust instruction daily. Ongoing data from learning tools, conferencing, and exit tickets are analyzed and monitored. Students also take formal benchmark assessments every six to eight weeks to inform longer term planning and instructional groupings. 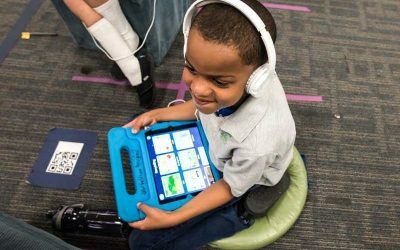 Every Roots student receives a highly individualized learning plan that is differentiated to their skill levels and learning needs. Differentiated instruction is accomplished through tutoring, small group instruction, and online resources. Students self-pace through materials, providing input into their learning plans during one-on-one conferencing with their Learning Coaches. Students give feedback on what activities they like most and co-set goals for the learning period. Roots uses several structures so that students can move ahead as needed, and also get support when they are behind. 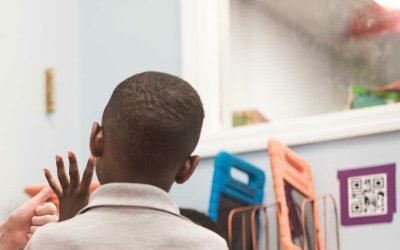 Roots has broken down grade-level standards into micro-objectives, and aligned these objectives into roughly 3 levels per traditional "grade" year. 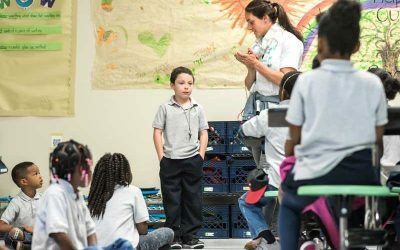 General pacing guidelines have students progress one level every six to eight weeks (when benchmark assessments are given), though students who do not progress at the expected rate are able to spend additional time learning the standards at their level. Mastery of objectives is commonly defined, with students needing to achieve a target level of 80-85% on an assessment to show mastery. 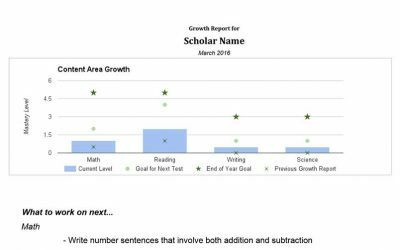 Students self-pace through materials, and receive growth reports against goals at the end of each formal data cycle. Staffing: This model uses a fairly innovative staffing structure. 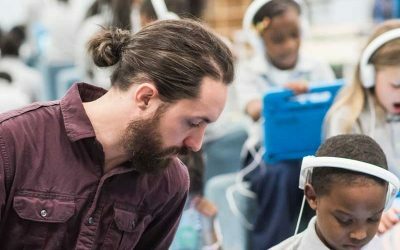 8 teachers work with a group of 100 students, but are divided into highly specialized roles by area as well as experience and work in a highly collaborative way. 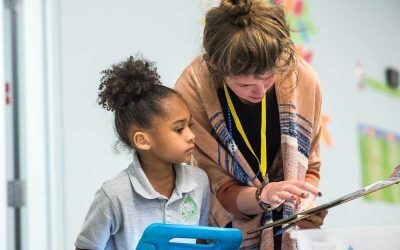 Teacher Support: Significant administrative support is provided by the leadership team to help teachers focus on working with students - they curate resources, problem solve, and identify new technologies based on needs. In addition, the teachers need time to work in teams to share the workload, analyze data, and plan. Space: This model assumes highly flexible working spaces that can accommodate both large numbers of students and staff working together but also different "zones" for different learning modalities. 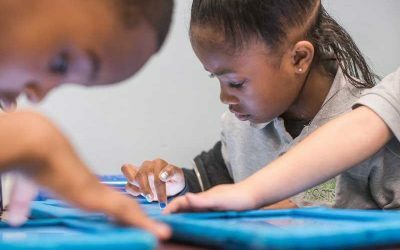 Devices: This model requires that every student have access to a learning device at all times during the school day. 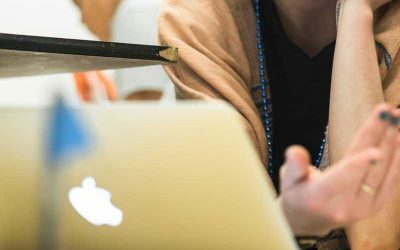 Content: This model relies on the availability of online learning programs and assessments. 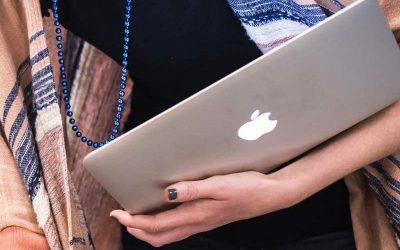 The cost need not be high - Roots heavily utilizes free programs as well as low-cost integrations with Google Apps - but availability of these resources is a must to allow students to work at their own pace. This model has been scaled to all content areas for grades K-2, but has not yet been scaled to K-5 (it's intended age range) or to additional schools. 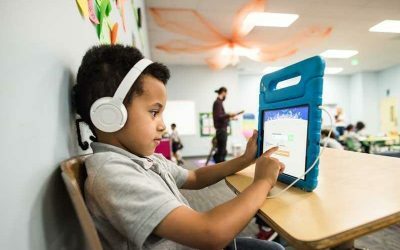 The Roots team is working to build infrastructure to support its growth to scale (such as the creation of learning objectives aligned to the Common Core) as well as anticipate changes that will need to be made as they serve older students. 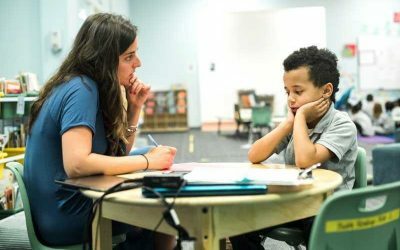 For example, as students gain skill and expertise as self-directed learners, the Roots team will likely need to reduce the amount that teachers lead plan development and push greater responsibility and autonomy to students.